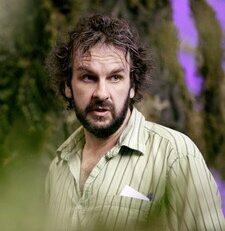 Peter Jackson to direct The Hobbit?!? In other news, dad is still in the hospital, and they keep pushing the release date back. Hopefully he’s home by Christmas.